LEAP Legal Software is a legal practice management platform designed for small law firms which exclusively integrates with InfoTrack's SaaS platform. 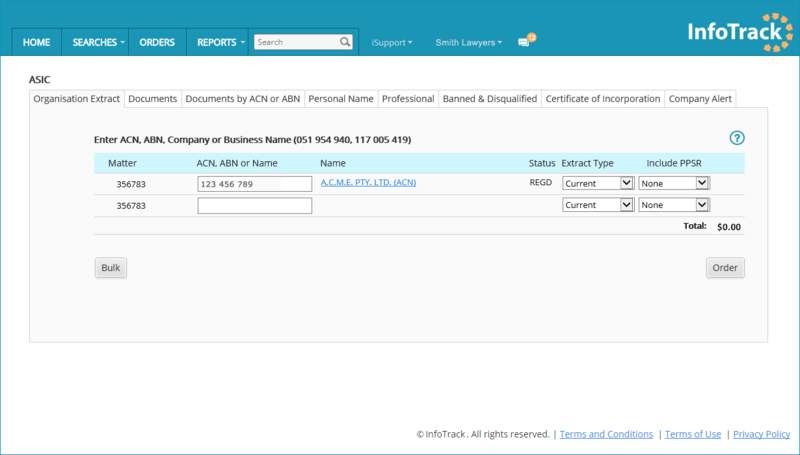 The LEAP Practice Management Platform is an integrated legal practice management software and legal accounting solution in a single application. With exceptional data security, a huge library of guides, precedents and automated documents, LEAP’s productivity boosting features help law firms to work more efficiently. 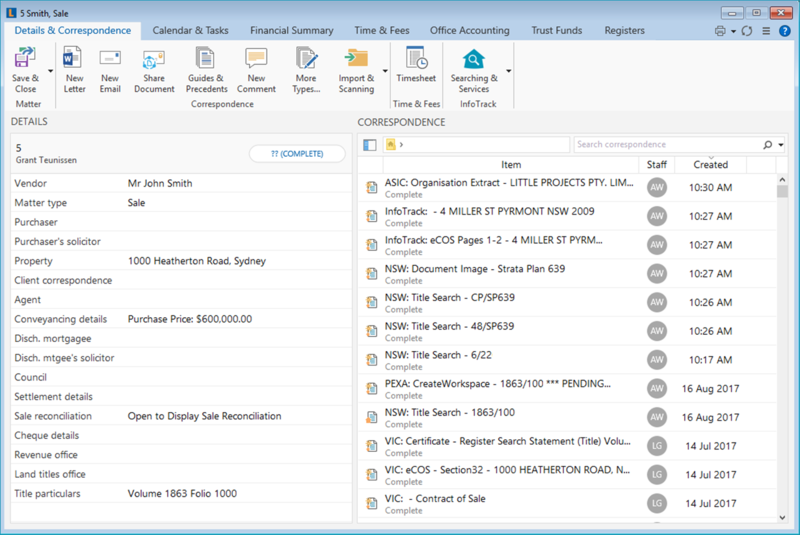 For more information about LEAP Legal Software, visit www.leap.com.au. Five benefits of integrating LEAP Legal Software with InfoTrack. 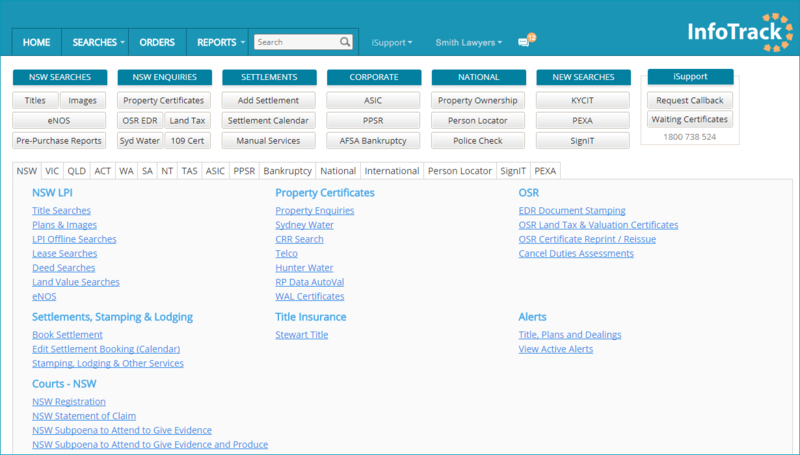 Launch InfoTrack searches by clicking the ‘Searching & Services’ button under the ‘Details & Correspondence’ tab in LEAP. 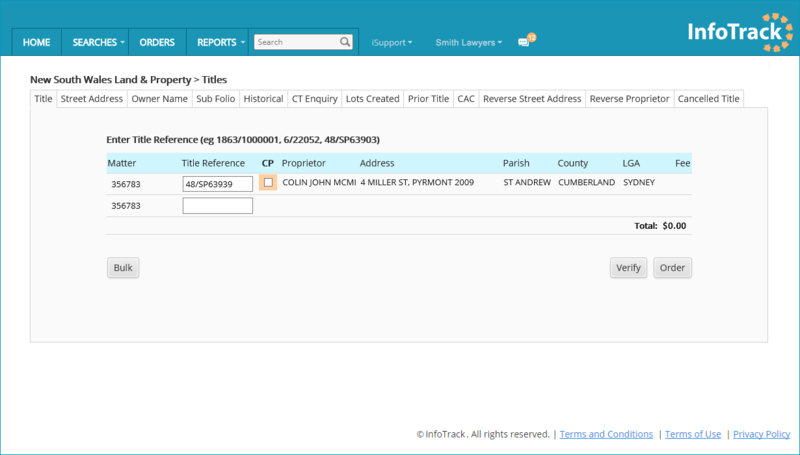 The InfoTrack search document is automatically uploaded under ‘Correspondence’ in LEAP. 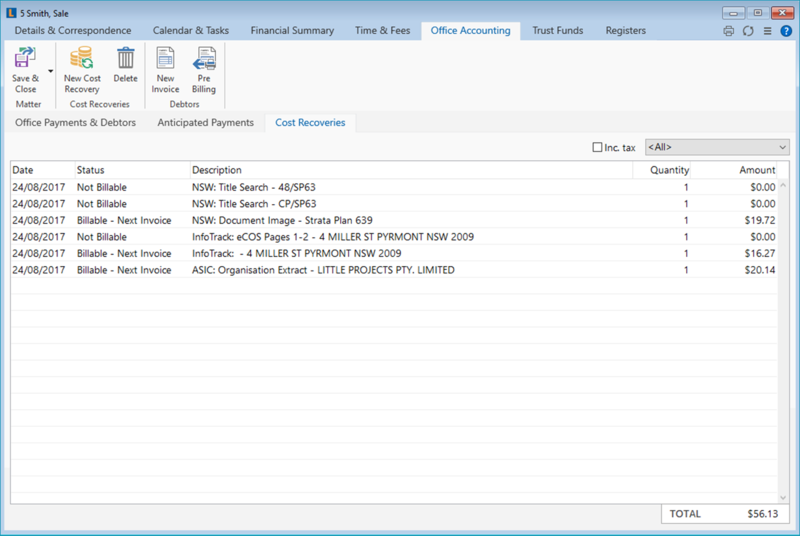 InfoTrack search disbursements automatically upload under the ‘Office Accounting’ tab in LEAP.